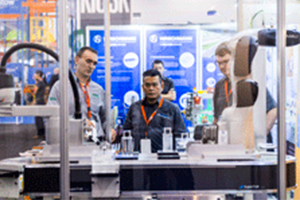 Leading logistics and transport event MEGATRANS will be returning to the Melbourne Convention and Exhibition Centre on 1 – 3 April 2020. 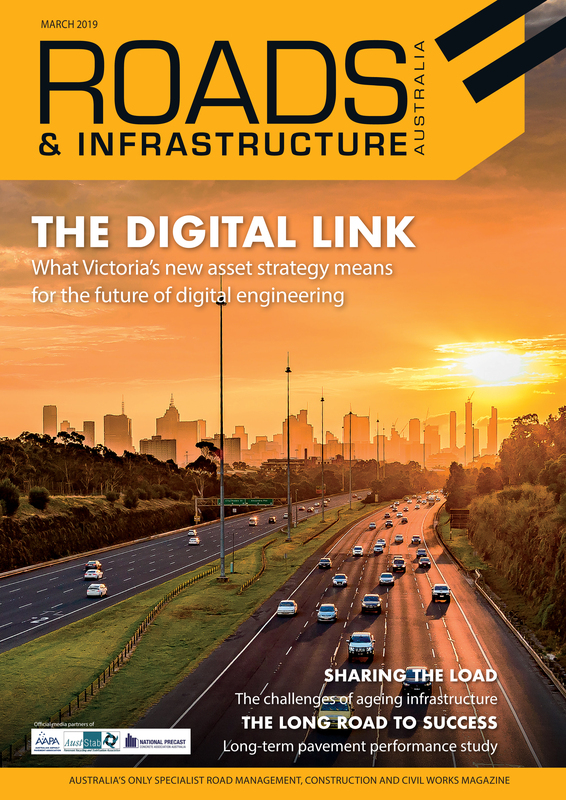 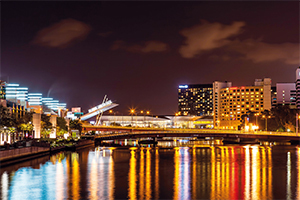 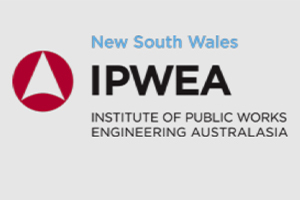 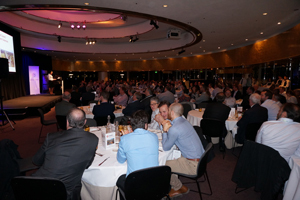 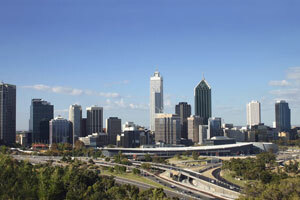 The IPWEA (Victoria) celebrates its 60th anniversary in 2019 and marks the occasion this May with one of its best conferences yet – Public Works Conference 2019 (PWC19). 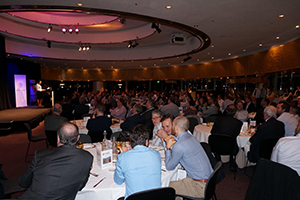 The 10th Annual WA Major Projects Conference will be a unique platform for industry to discuss and share best practice around the infrastructure projects set to change the face of Western Australia.